To start work in the office is a real challenge for first-jobbers. Sometimes it seems like too much to do and you're almost burning at work. But JACOBS 3in1 knows that everyone who work hard have to relax hard. That's why we represent Cappuccino with skyscraping foam. 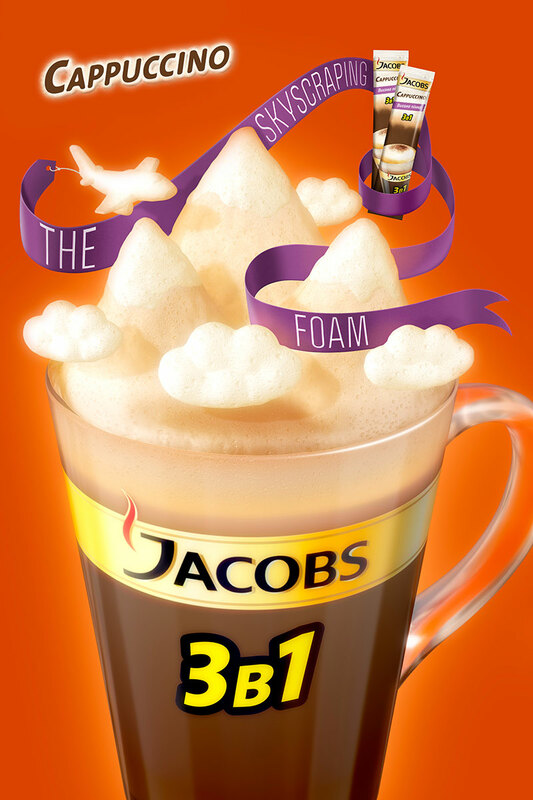 Colleagues and new JACOBS 3in1 Cappuccino won't let you to burn at work and will show how to relax hard!